I’m continuing to count down to the debut of Avengers: Infinity War by featuring different Marvel characters. 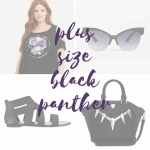 Today’s post is all about having Black Panther style. 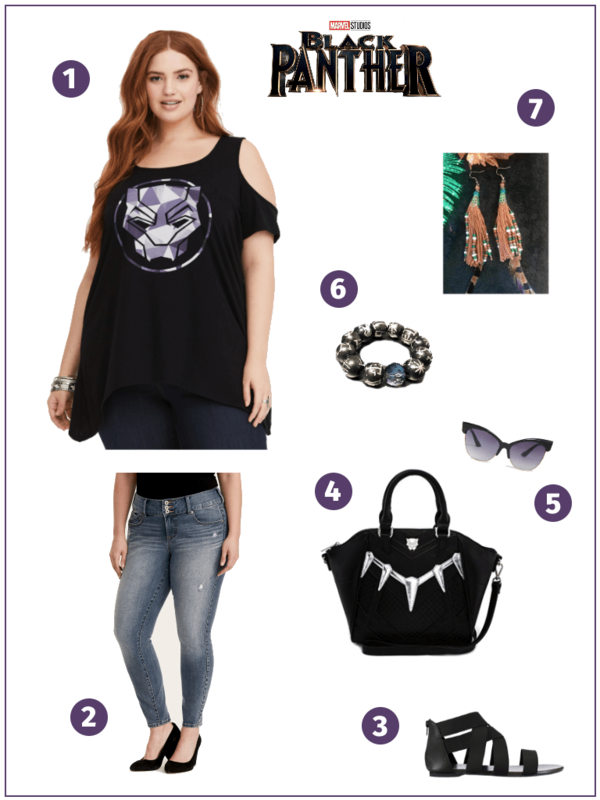 #1 Her Universe Marvel Black Panther Tee – This cold shoulder tee from Torrid has very flattering lines. The swing hem keeps the eye moving, giving your hips a slimmer look. 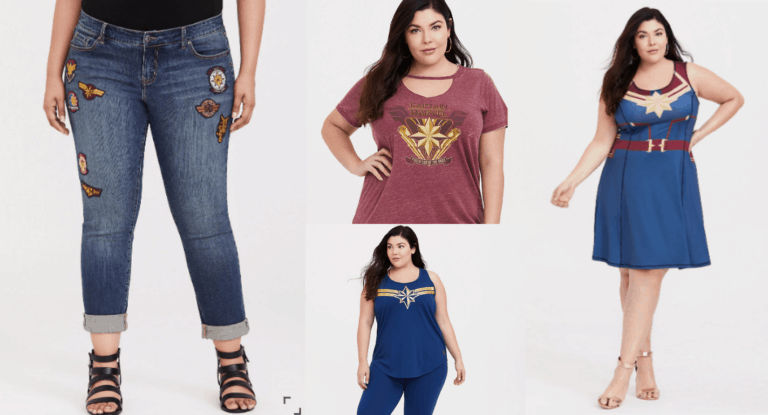 #2 Premium Ultimate Stretch Jegging – Torrid‘s jeggings are absolutely my favorite jeans to wear. I remember the first time I bought a pair. 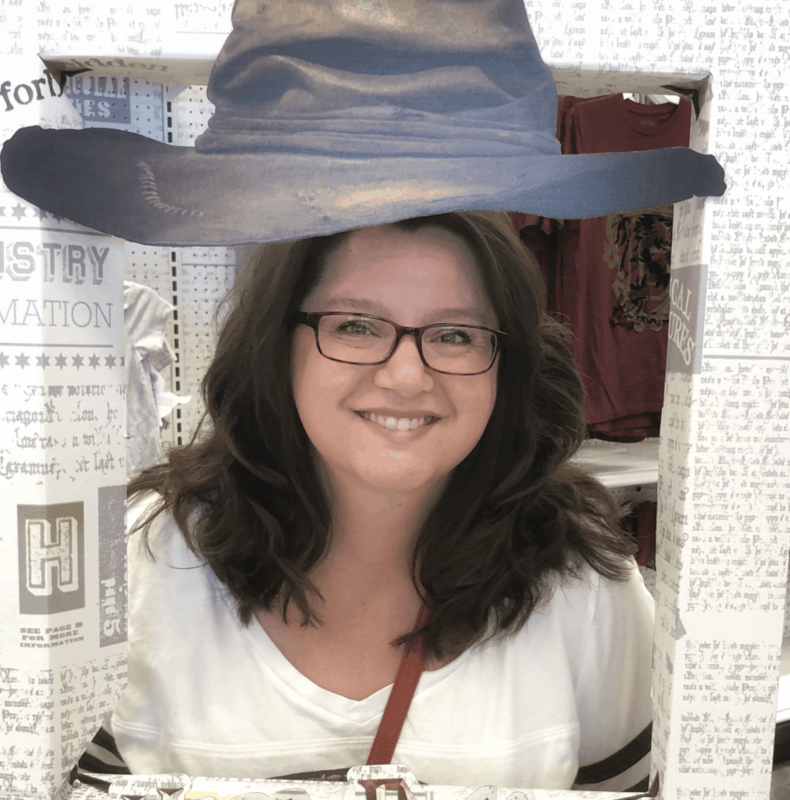 I had gone into the store, for the first time, looking for yoga pants. One of the ladies working there (who also worked at my favorite Starbucks, shout-out Sbux #10210!) told me to forget yoga pants and try their jeggings. I was skeptical! But OMG, I’ve never looked back. They’re so darn comfortable and so flattering. I wear them with everything. 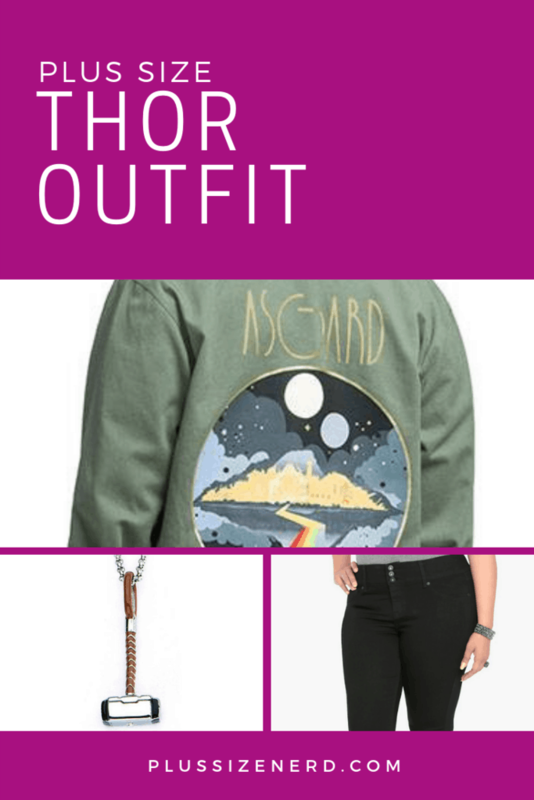 They’re perfect for this outfit because they’re not too dressy and they’re oh, so cool. #3 Feshare Womens Summer Flat Sandals – Of course you have to wear shoes that would be appropriate in Wakanda’s hot climate. 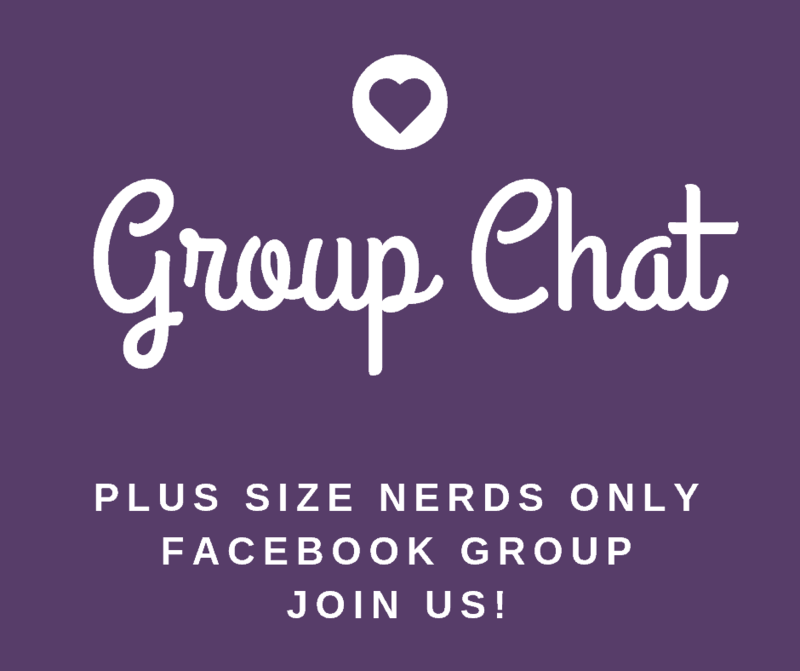 (Just don’t let Shuri see you!) Not only are these gladiator-style sandals lovely to look at, they’re flat, so they’re comfortable for a long night after Infinity War. 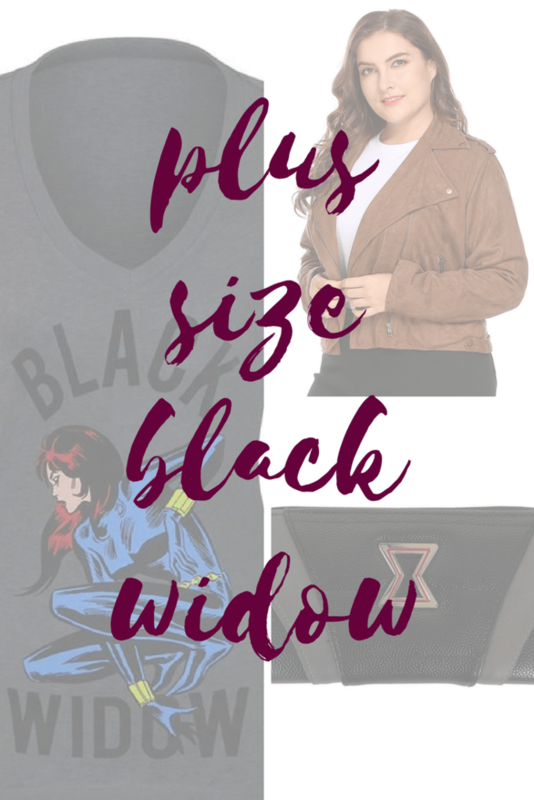 #4 Marvel Black Panther Handbag – Too bad you can’t tap the silver teeth on this bag and get your own bullet-proof suit, huh? Frankly, I don’t know if you even need one because this bag is killer. 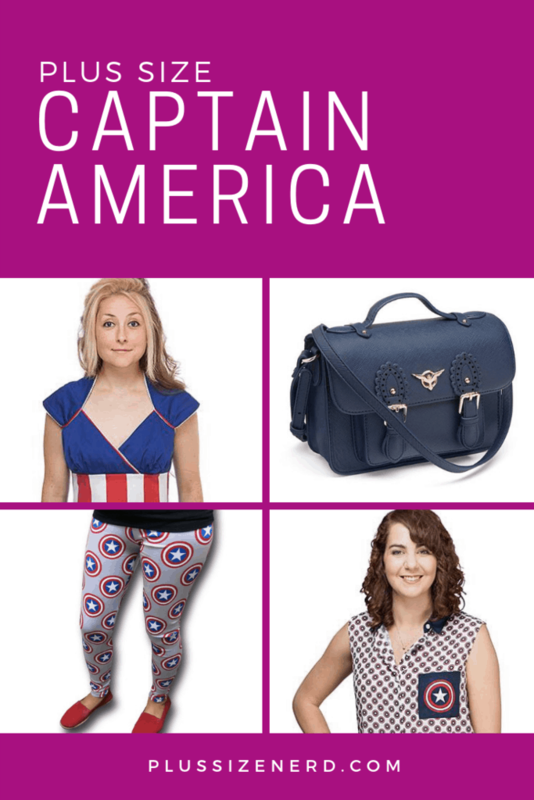 ThinkGeek‘s faux leather bag has double handles, as well as a long shoulder strap. 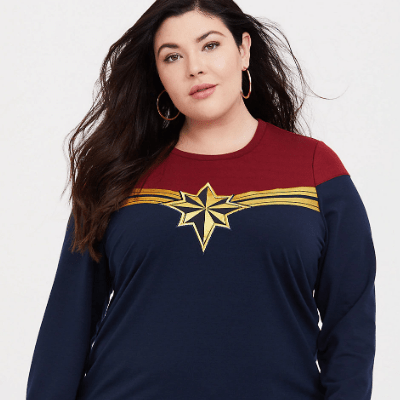 It has special Black Panther lining inside too. #5 Black & Gold Cat Eye Sunglasses – Talk about the purr-fect accessory! 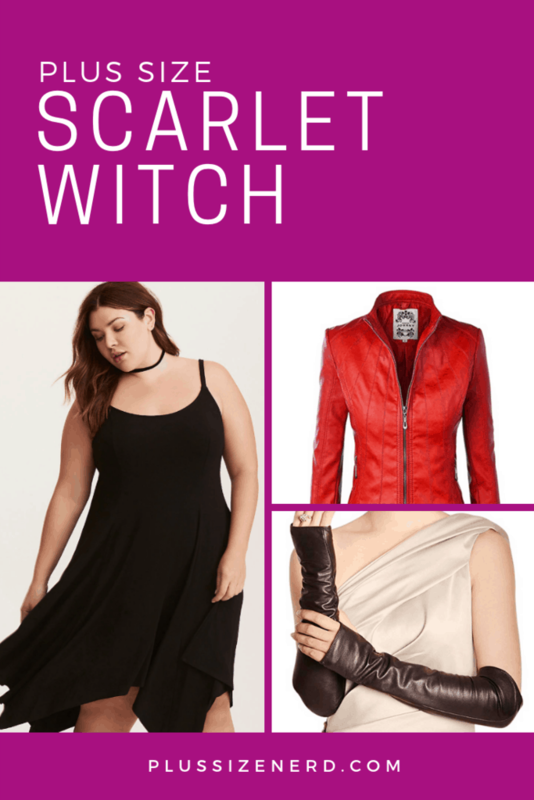 Torrid‘s cat eye sunglasses have a retro style that’s flattering on everyone. #7 Black Panther Nakia Inspired Earrings – These earrings from Jamie’s Boho Boutique on Etsy are inspired by Lupita Nyongo’s character, Nakia. Nyongo is freakin’ gorgeous every time you see her. She wears these beautiful shades of green — kind of like jade — and that color is picked up in these earrings. They also have a primitive look, which is a nice nod to Wakanda’s roots. 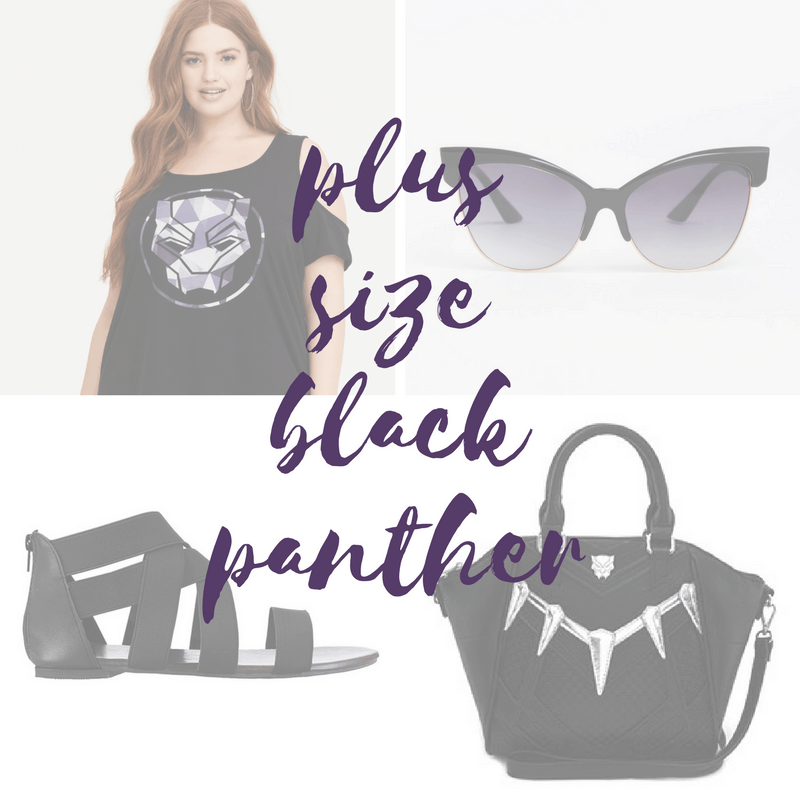 What do you think of this plus size Black Panther outfit? Let me know in the comments! 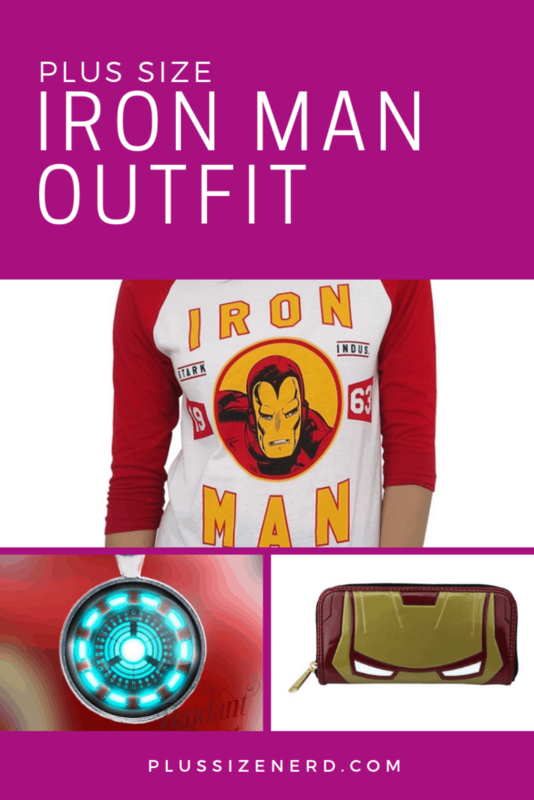 And if you have a Black Panther shirt, bag or accessory, I’d love to see it! 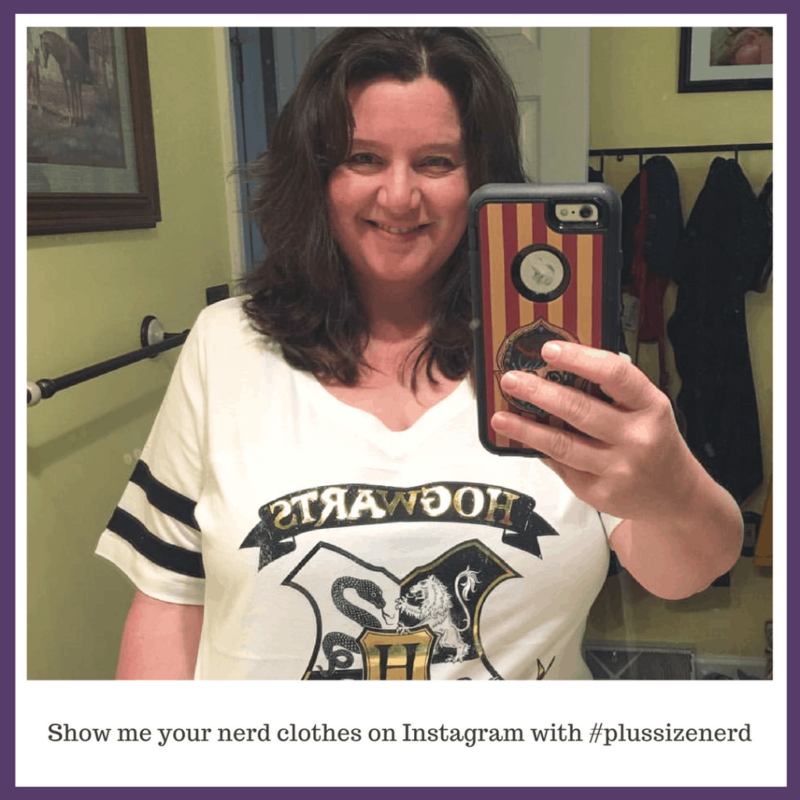 Post a pic on Instagram with #plussizenerd and share the love.